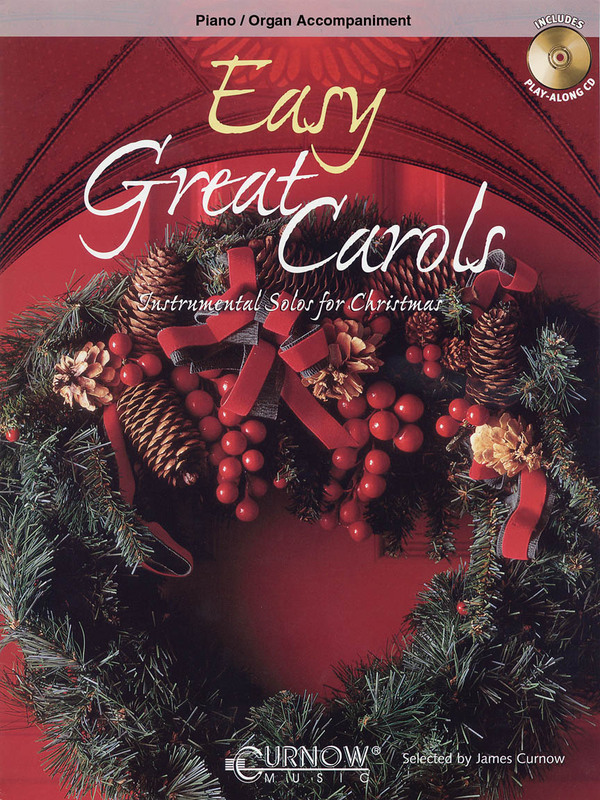 Easy Great Carols includes sacred and whimsical selections from around the world, in fresh settings by some of the foremost arrangers in the instrumental field. Written with the intermediate instrumental soloist in mind, this product is designed to be accessible, yet interesting. The included performance/accompaniment CD provides a demonstration performance of each solo, plus allows the soloist to practice or perform with the CD when an accompanist is not available. Includes: Hark! The Herald Angels Sing, Silent Night, We Three Kings, God Rest Ye Merry, Gentlemen, Jolly Old St. Nicholas, Pat-a-Pan, Away in a Manger, Up on the Housetop, We Wish You a Merry Christmas, and Coventry Carol.